Mazda RX8 Performance Body and Accessories. Mazda RX-8 Performance Parts. 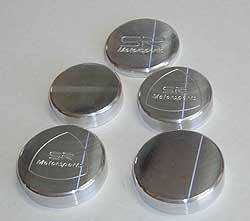 Mounts with supplied hardware. 6061 billet aluminum. Installs in minutes with simple hand tools. Polished 6061 billet aluminum with powder coated steel hinge. Includes all needed hardware. Installs in minutes with simple hand tools. 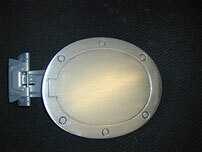 Solid billet 6061 aluminum with powder coated steel hinge. Includes all needed hardware. Installs in minutes with simple hand tools. Rear RX-8 Rotor mounts inside rear bumper lower hole. 6061 billet aluminum. Includes all needed hardware. Installs in minutes with simple hand tools. 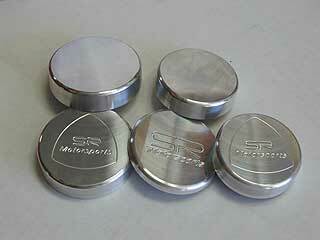 RX-8 Billet aluminum engine dress up kit. 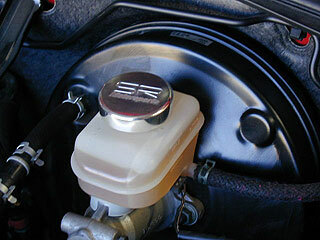 Cover kit includes billet caps for the washer fluid cap, brake master cylinder cap and the oil filler cap. Includes all needed hardware. Installs in minutes. 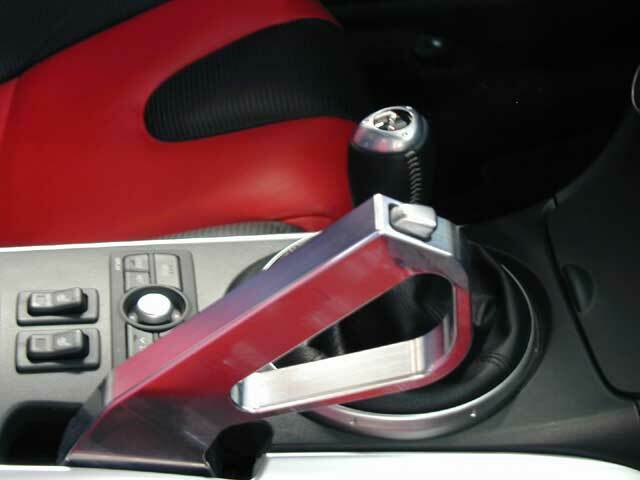 Made of polished 304 stainless steel for the performance twin tip dual mufflers RX-8. 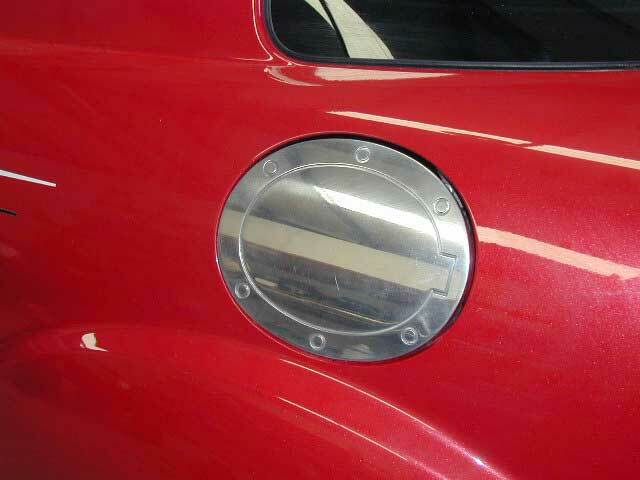 Protects your expensive bumper from heat damage of the exhaust system. 100% bolt-on with simple hand tools.